Outdoorsman, best-selling author, adventurer and runner, Cameron Hanes joins The Nation to talk about his passions: bow hunting big game around the world and endurance running. He completed the Bigfoot 200 in 2016 and is a couple weeks away from the start of the inaugural Moab 240 mile endurance run. He has a unique complimentary sport of bowhunting. We ask him to compare the two sports and what he has learned from participating at a high level. How many times have you been having a great run and then BAM, your stomach goes south? In this podcast, Warren Pole, from 33 Shake and Brad Kearns, from Primal Endurance, join The Nation to discuss how to minimize stomach problems. What is good restful sleep? What are some of the factors that keep us from restful sleep? Are stimulants effecting our sleep? Sleep monitors, are they useful? http://www.drgangemi.com/ ~ HEALTH. FITNESS. LIFE. Constantine Karnazes, Karno, or Dean visits with The Nation with his good friend, Michelle Barton about his longevity, training, life balance and his new book. 200-mile virgin, Bob Crowley - who is registered for the 2017 Tahoe 200!!!!! The Ultra Trail Du Mont Blanc (UTMB) has become one of the world's most desired races. Why? This race series lasts from August 28th - September 3rd (2017) and offers many different race distances with breathtaking views. 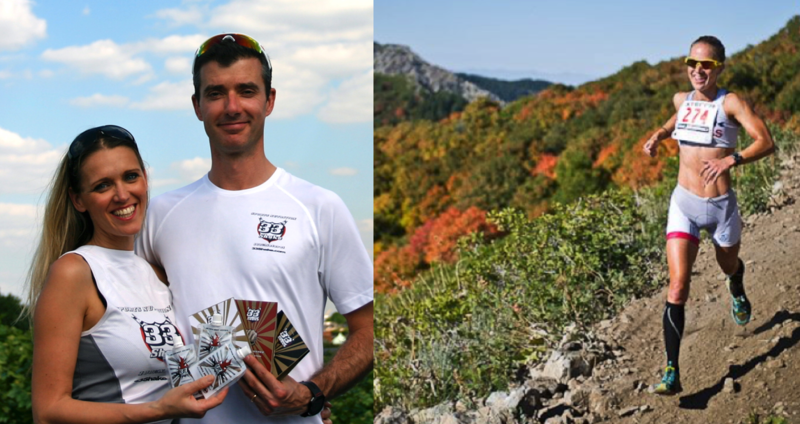 UTMB veteran and podium finishing Tim Toloffson and Sally McRae join The Nation to discuss this amazing race. Sign up for Tim & Sally's coach, Mario Fraioli's "Morning Shakeout"
It is hard for humans to survive on their own. They need a tribe. Challenges and pressures are hard on an individual in a group, but much greater for an individual in isolation. We talk about the ancient tribal human behaviors: loyalty, inter-reliance, cooperation - that flare up in communities during times of turmoil and suffering. What can we learn from our tribe? What can we do to help our tribe flourish. East Coast Executive Producer, Andy Jones-Wilkins and Brian Chontosh sit around the table to talk about the Sebastian Junger book, Tribe: On Homecoming and Belonging. Don met Brian, a decorated and retired Major in the Marine Corp and Navy Cross recipient, international adventure racer last year as they were experiencing the Tahoe 200-mile Endurance Run. Do you ever have thoughts and feelings you don't want? Sport and exercise psychologist, Dr. Simon Marshall and 3-time Xterra world champion, Lesley Paterson join The Nation to help us understand how the brain works and how we can train it to make our training, racing and personal life better. They co-authored the book, "Brave Athlete - Calm the F*ck Down and Rise to the Occasion"
You can learn more about their unique coaching paradigm HERE Simon coaches your brain and Lesley coaches your body. Fun video introduction of the book. Dr. Phil Maffetone rejoins The Nation to talk about insulin resistance and the addictive properties of sugars. Read his article, "Overfat Pandemic"
We also discuss the recent Nike sub 2-hour marathon event and Dr. Phil's "1:59: The Sub-Two-Hour Marathon Is Within Reach-Here's How IT Will Go Down, and What it Can Teach All Runners about Training and Racing"
Recently, Scott had a friend ask him in a text, "what kind of running shoes should I buy?" Wow! how do you answer that question with a short reply text? One of the subjects that can monopolize a LONG training run or a ultra race is about shoes. We all like to talk about them. We all have our opinions and preferences. And the stories.....we can recall races from years ago and vividly remember which shoe we ran in. Some of us die a little when a manufacture discontinues or modifies our favorite shoes. Who isn't guilty of going to the store and buying 5-6 pair of your favorites before they are gone? We get the unique opportunity to talk to Steven Shorter, a shoe designer for Altra Running. He talks to us about how he became a shoe designer, the process of developing a new shoe, why shoes are always changing, some trends in running footwear...opening the curtain and giving us a sneak peak to some of the new Altra models. Make sure you listen to this podcast on a tempo run, because you might find your HR elevate a little. Our Podcast with Golden Harper, Altra Running founder. AJW and Tim Twietmeyer join us on the track at Placer High School (finish of the Western States 100) to talk about how the last 30 hours played out. There were 369 well trained athletes that toed the line. All of these runners demand our respect and admiration; they are examples to us of goal setting, hard work, and courage. This year's race played out to be very unique and challenging. 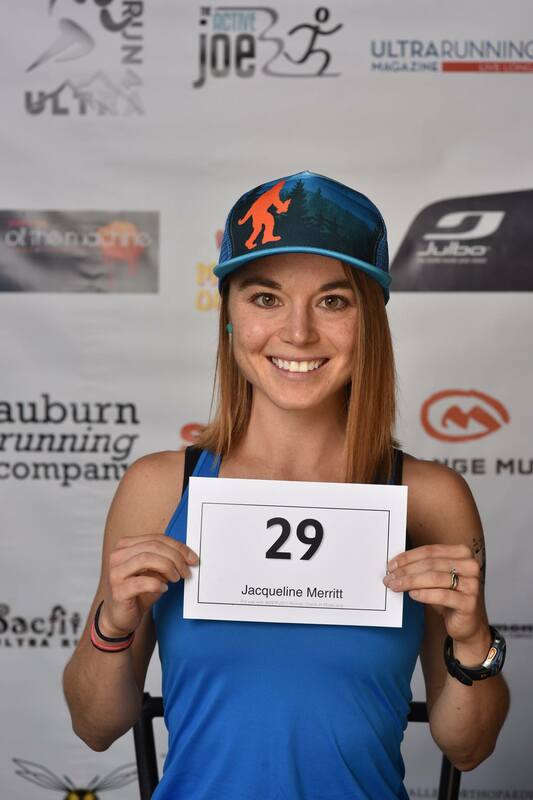 Also joining us is this year's 7th place finisher, Jacqueline Merrett, to discuss her first time running. Stephanie Howe Violett, 12th place, joins us with her husband, Zach Violett (2016 finisher) to discuss her day and lesson's learned. AJW joins us in Studio G two days prior to The Big Dance. 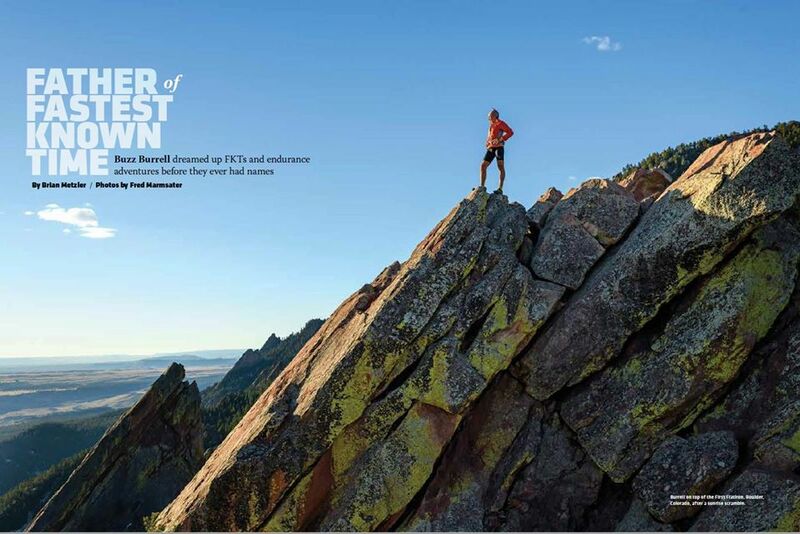 Andy just came off his own 100-mile adventure, Bighorn 100, last week. We talk about skating on mud, Biblical rain storms, concussions, and "shared suffering". Dr. Stephanie Violett is a patient elite athlete that has learned a lot over the last year of recovering. 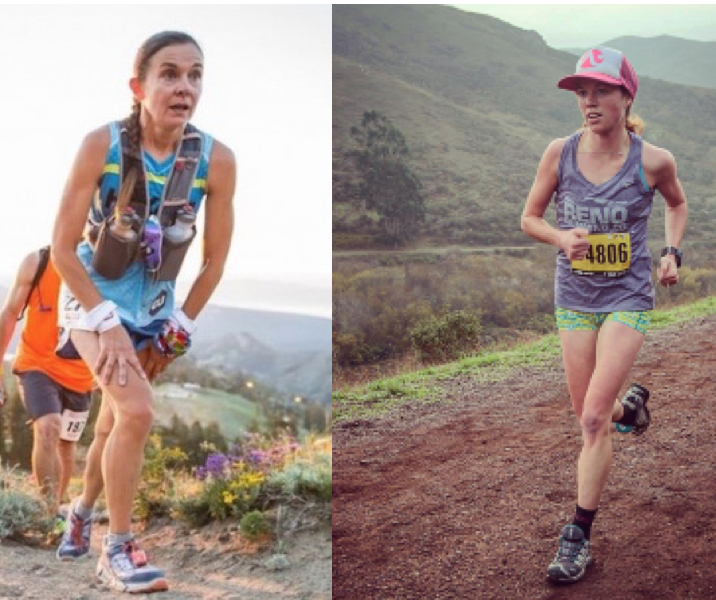 8 days prior to her third running of Western States 100, she joins The Nation to discuss how her simple rules of running and life have changed. Michelle Barton learns that Scott Warr is hiking the Sierras this week and suggests she take over the show. She invites her Luna teammate Majo Srnik on and we talk about running in Mexico, USA and Canada. We discuss barefoot running, his first ultra is a 24 hour race and more. Turns out Michelle can win races and produce a podcast. PS These are not Scott's show notes. Michelle Barton and Warren Pole join The Nation as guest writers for this new installment of the Audio Magazine. Warren's Ted Talk he referenced: David Epstein, "Are athletes really getting faster, better, stronger?" 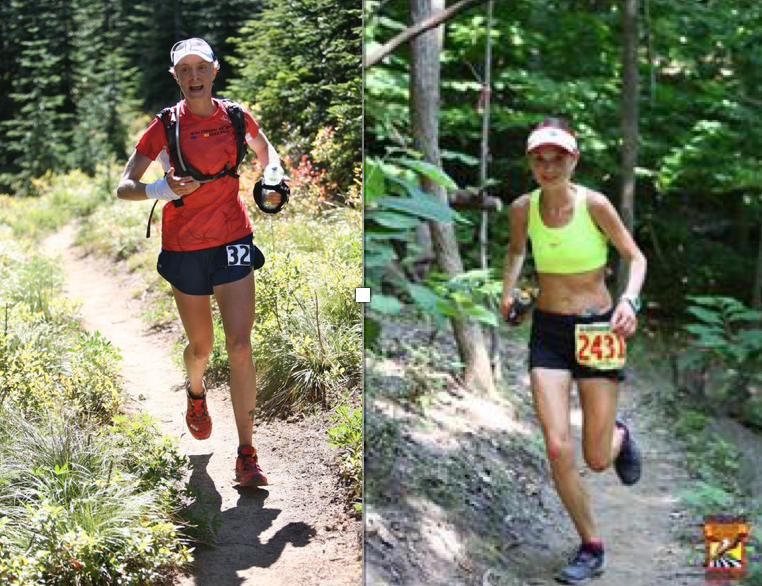 We talk to Michelle about how her love of the outdoors led to her running and how her running, training and gear have changed over the years. VIDEO of this year's Caballo Blanco Ultra in Mexico. Contact Travis via his web site for the discount. Each participant came to the podcast with 2 items, either fact or fiction. The other teams guess if it is either. Losers have to run 3000' of vert. Film-maker Billy Yang joins The Nation to introduce the characters of his recent film, "Life in a Day", an inspirational story four women running the 2016 Western States 100. Billy, Magda, Anna Mae, and Devon join us to talk about the race and the film. The word "vulnerability" has traditionally had a negative connotation; only the weak are vulnerable. Andy Jones-Wilkins and Candice Burt join The Nation to discuss an alternative definition: a definition of power and ownership. AJW's articles on vulnerability: "Becoming Vulnerable" and "Vulnerability: Strength or Weakness"
Brené Brown's book, "The Power of Vulnerability: Teachings on Authenticity, Connection and Courage"
Recently, Travis Macy underwent a battery of tests at eNRG Performance in Boulder, Colorado. We were intrigued to see what these tests were, why he decided to undergo them, and how he can use this information to change his diet and training to be an efficient endurance runner. Dina Griffin, MS, RDN, CSSD, METS II & Leadville 100 finisher, joins the conversation to help us understand. In this podcast, we dive into the ME testing. We will cover the other tests in upcoming podcast episodes. To quote Mr. Warren Pole, "If you fall in Fall running Fell, now you have something!" 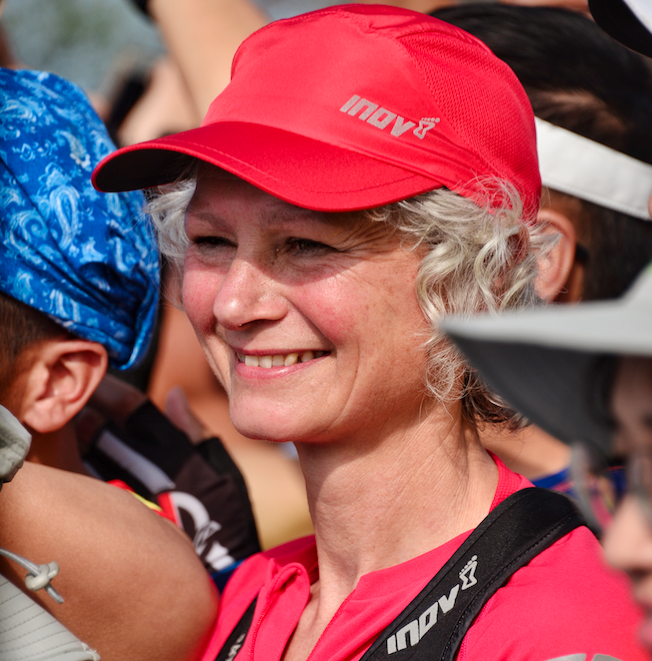 Nicky Spinks is an accomplished fell runner out of northern England. 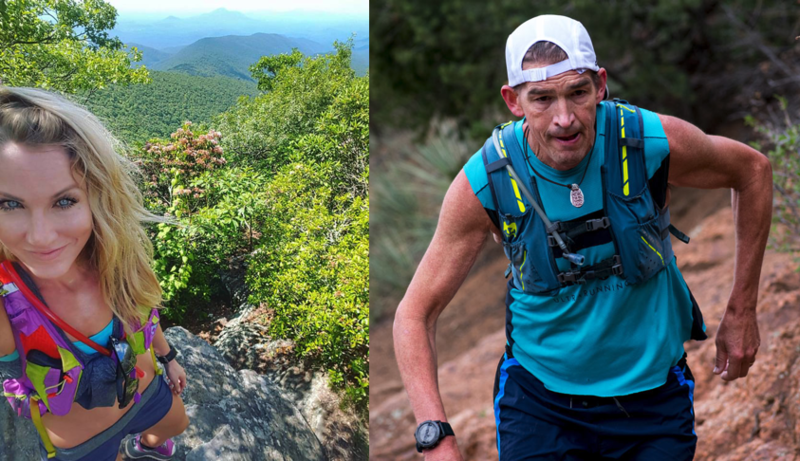 Nicky and Warren Pole join The Nation to discuss what Fell running is, its origins, and where it fits with trail and ultra running. 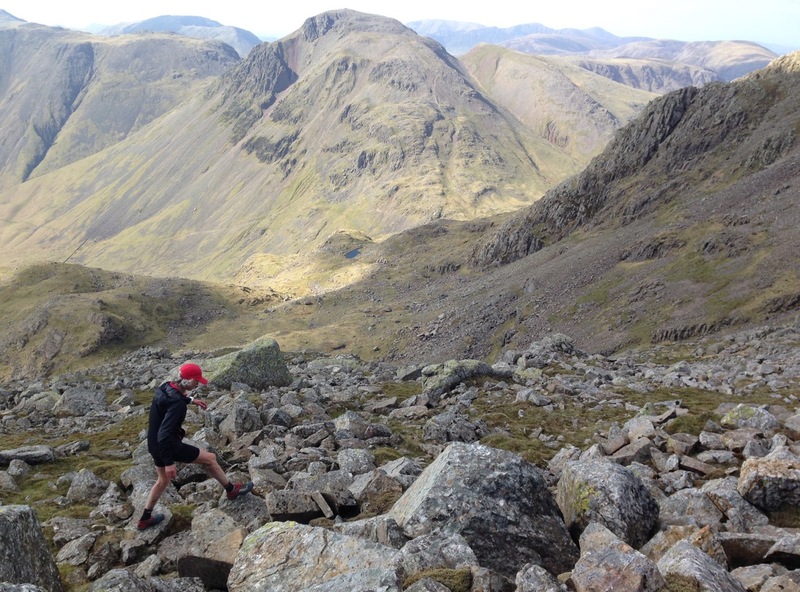 We discuss one of the famous fell run challenges, the Bob Graham Round. Named after Bob Graham, who in June 1932 broke the Lakeland Fell record by traversing 42 fells within a 24-hour period, at the age of 42. 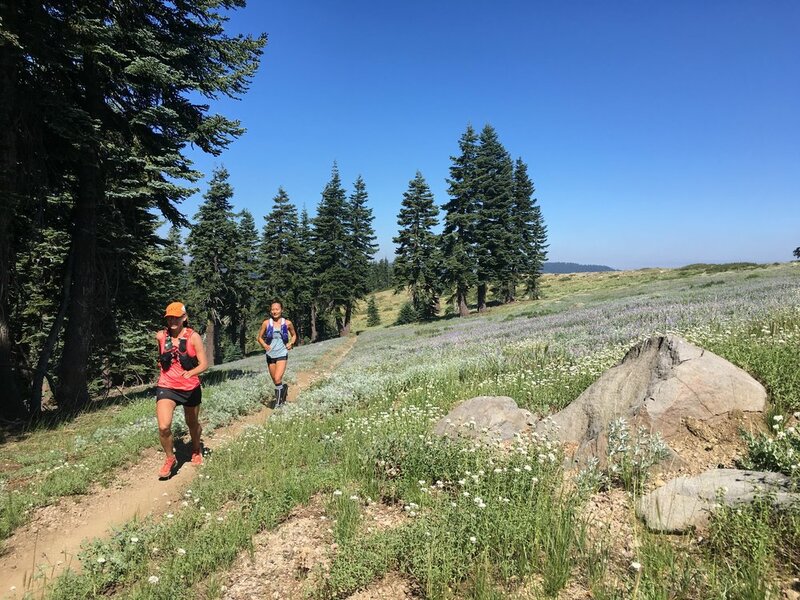 Each summer around 100 of the most highly tuned ultra-distance fell runners will attempt the 66-mile, 27,000 ft of ascent within the allotted 24 hours. Only one in three will succeed. To date approximately 2055 people have completed the single round in 24 hours. Nicky has set records on the Bob Graham Round in previous years. In 2016, on her 10th anniversary of overcoming breast cancer, the 49-year-0ld bested the record for the DOUBLE Bob Graham Round. This covers over 132 miles, 52,000' of ascent over 84 summits. She did this in an amazing 45-1/2 hours! Nicky Spinks article re. her Double Bob Graham. Video of Nicky completing the Double Bob Graham. And finally, to quote Mr. Warren Pole, "If you fall in Fall running Fell, now you have something!" Cory Reese, AKA Fast Cory, started running later in life and has become obsessed. 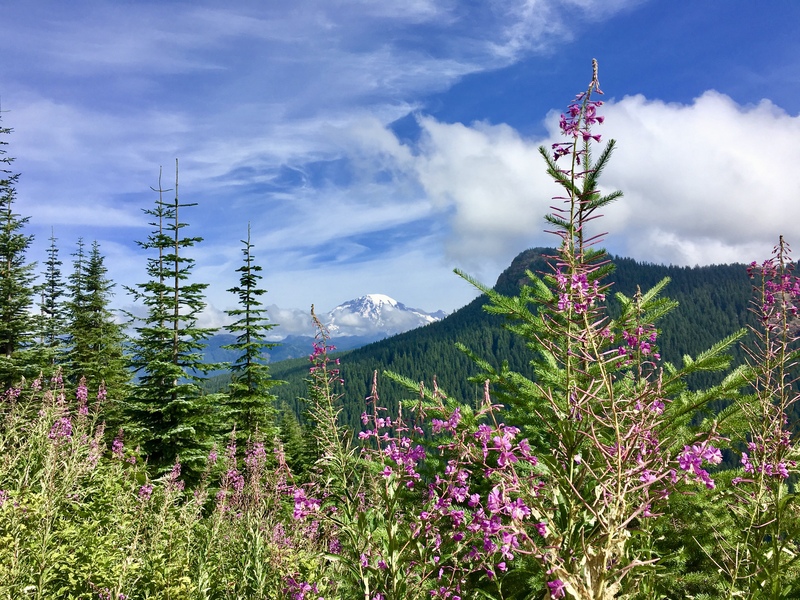 He has an entertaining way to share his experiences from the "back of the pack" via his BLOG, his column in Ultrarunning Magazine, and his social media pages. Cory shares his life journey in his new book, "Nowhere Near First".